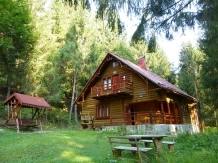 Spending a holiday with accommodation in a rural or farm area in pensiuni in Arieseni means to meet an endless landscape heritage, historical, cultural, and artistic and equally vast touristic resources. 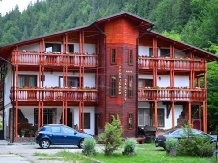 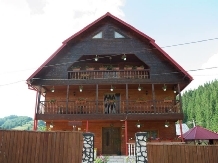 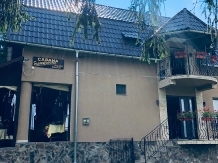 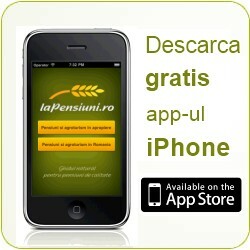 laPensiuni.ro has selected the best offers for accommodation in pensiuni in Arieseni , that guarantee a relaxing holiday in the countryside with the utmost satisfaction and comfort. 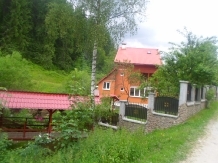 Built in a place often mentioned but rarely exploited Valea Trees wants to spread in the country again well-founded idea of ? 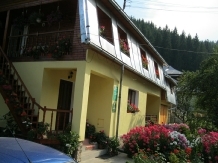 ?Moti welcoming. 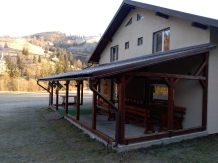 Vank tourist complex awaits you in a wonderful setting where you can discover the beauty of the Apuseni Mountains and enjoy the Transylvanian traditional foods. 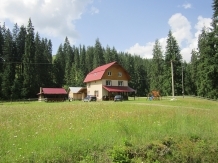 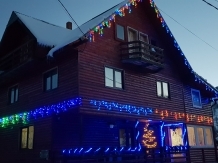 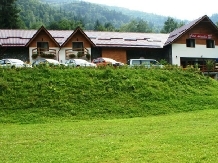 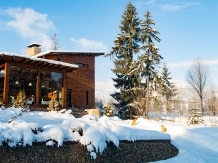 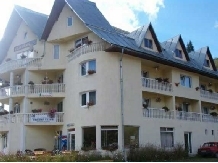 The Ral Chalet is located 6 km from the Vartop ski slopes, 50 m from the DN75.